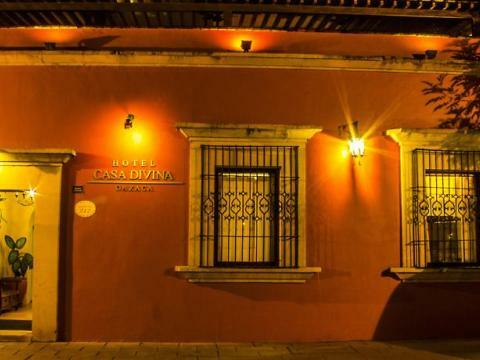 Captivating 5 star Hotel Casa Divina Oaxaca includes an exclusive choice of suites and guestrooms and is sure to meet your requirements for glamour and pleasure. 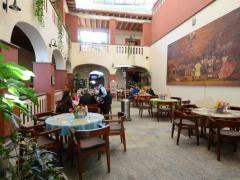 This area is very famous with our guests thanks to numerous interesting entertainments and attractions. 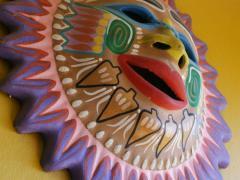 Those who enjoy indoor or outdoor pastime will be glad to learn about massage provided to them throughout their holiday. You will not miss a thing due to cd player, dvd player, cable channels and radio offered in your guest room. If you travel much and have to stay online, your room’s WiFi will do the trick for you. 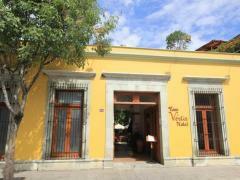 To make your payments you are welcome to use visa. .
Why should you book Hotel Casa Divina Oaxaca? Extra Beds All children are welcome. Free! One child under 6 years stays free of charge when using existing beds. There is no capacity for extra beds in the room.